Sound personalization unlike any other audio experience. Our biologically inspired, psychoacoustic audio engineering is designed around the function of the ear, helping the brain pick up the details present in whatever your users are listening to - whether it be their favorite playlist, podcast, subscription, or stream. Our mobile hearing test sets up the listener’s Hearing ID™ so that they can hear audio like they are meant to. Sound personalization enhances audio experience and engagement for listeners of every age and ability. Mimi Defined™ promotes hearing health. Built by hearing scientists and based on years of research, turning on Mimi Defined™ allows users to decrease the volume, without sacrificing their audio experience. Make your audio products more individual and immersive. 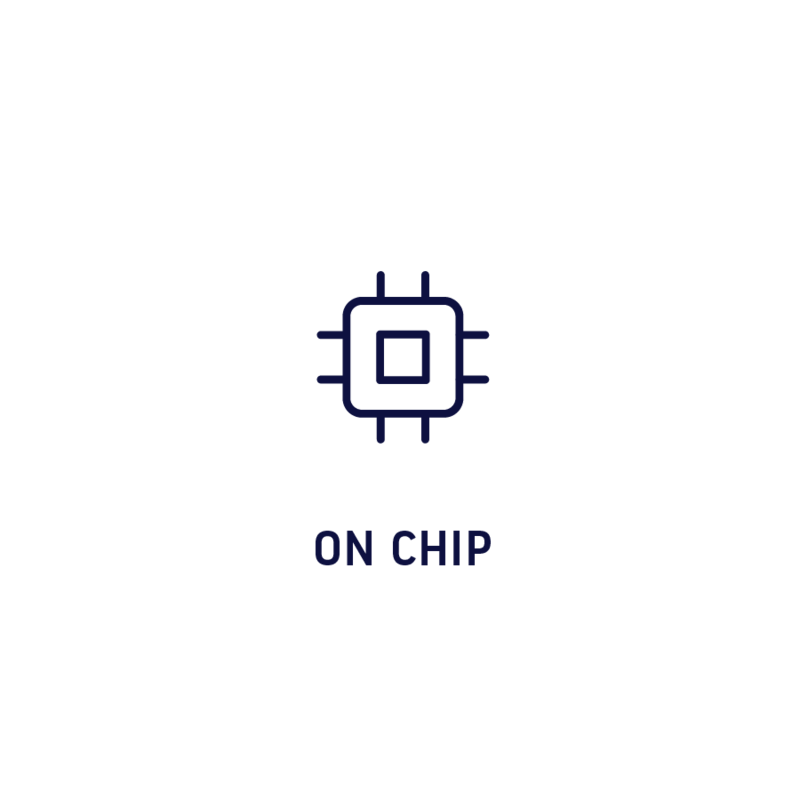 Mimi Defined™ personalizes sound to your users’ unique hearing ability. After taking Mimi’s advanced hearing test, Mimi Defined™ adapts all audio to the listener, restoring detail otherwise lost. The intuitive and accurate personalization experience improves user satisfaction and engagement. Mimi Defined™ restores audio detail otherwise lost. Mimi Defined™ solves for audio masking by controlling the loud tones (which cause the masking) and lifting the quiet details. 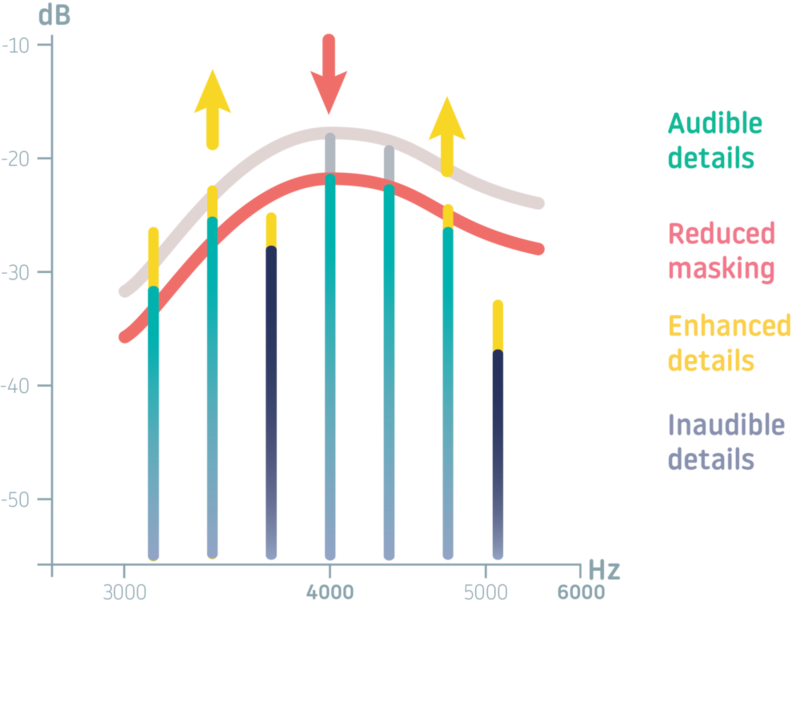 Our processing dynamically adapts audio to effectively help the ear transmit more information to the brain. Mimi Defined™ is developed to bring personalized sound everywhere people listen. We build platform agnostic integrations to reach the greatest amount of users in the listening environments they love the most. Ready to implement on a range of platforms. Make your headphones more individual and immersive.